“Blockchain Babel” is the ultimate guide to the most disruptive technology to have entered the finance industry in recent years. Blockchain is the technology behind bitcoin and other cryptocurrencies. According to Santander, it could save financial institutions $15-20 billion a year from 2022 onward. Most experts see an unprecedented potential, but many banks, payment processors and credit card companies fret that bitcoin entrepreneurs could cast a pall over their core business. Whatever the position of blockchain, many voices are shouting from different angles, creating a cacophony of confusion including tech-evangelists, anarcho-libertarians, and industry experts. But while everybody in IT and banking seems to have an opinion on the blockchain, there is little systematic research, no strategic analysis. 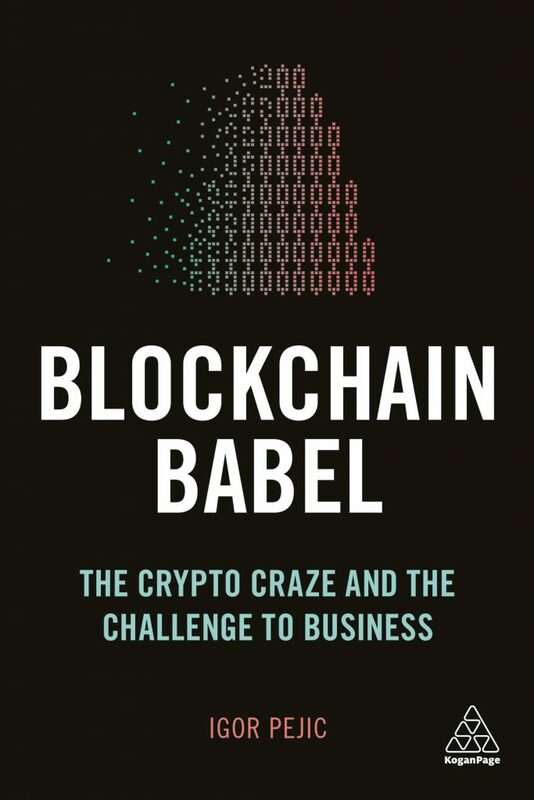 “Blockchain Babel” looks at blockchain alongside innovation diffusion, competitive dynamics and management strategy. Shortlisted as one of the three best business book proposals by McKinsey and the Financial Times for the Bracken Bower Prize in 2016, this is a must-read for business leaders and aspiring leaders wanting to grasp blockchain and put it into context and understand the practical implications it may have.